In a blender, add the chopped cucumber, 1 tbsp lemon juice , enough sugar and 1/2 cup of water and blend well until smooth. Fill popsicle moulds halfway with this cucumber juice and freeze it for 1 hour. Blend the chopped strawberries with 1/2 tbsp lemon juice, enough sugar and 2 tbsp water in a blender until very smooth. Then pour this strawberry puree evenly over the cucumber layer and freeze for 6-8 hours or overnight..
Line a baking sheet with parchment paper / baking paper. Place the chocolate in a microwave safe bowl and microwave for 1- 1 1/2 minutes or until the chocolate is melted and smooth when stirred ( or melt by double boiling method ). Stir cashew nuts into the melted chocolate. Drop mixture by teaspoonfuls onto prepared baking sheet and refrigerate for 10-15 minutes or until firm. Peel and chop pumpkin into small pieces and cook it covered ( or pressure cook) adding sugar and enough water. When cooked, remove it from flame and allow to cool completely. In a blender, add cooked pumpkin, milk and cinnamon powder and blend well until smooth. Add condensed milk and vanilla essence to this and blend again for a minute. Clean the prawns and marinate it with chilli powder, turmeric powder and salt and keep it aside for 15 minutes. In the same oil, add the chopped onion, ginger-garlic paste and curry leaves and saute well. Add grated coconut and little salt to this and stir well for 3-5 minutes on medium flame. Then add the fried prawns and chopped coriander leaves and mix it well. Switch off the flame and transfer this prawns masala to a bowl. 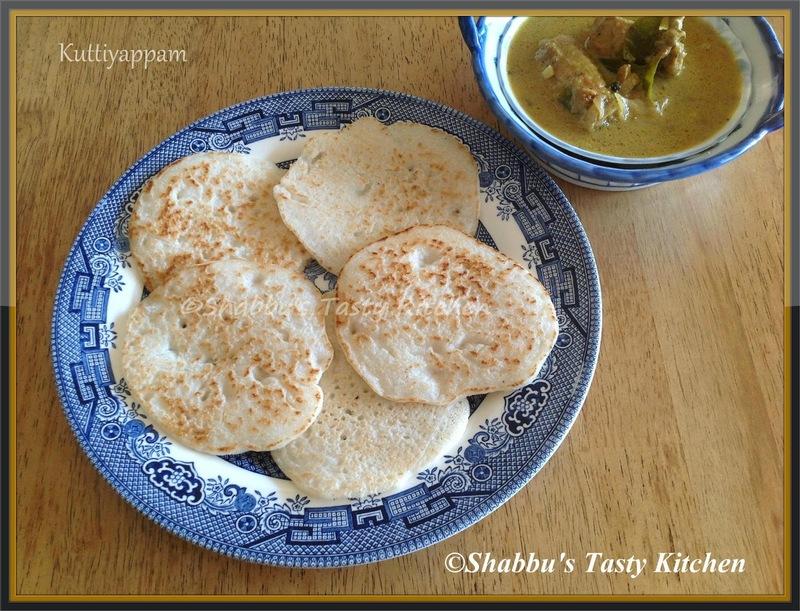 Top it with 1 tbsp of prepared prawns masala and then press another layer of idiyappam over it. Peel and cut carrots into thin slices. Add chopped garlic, green chillies, ginger and few curry leaves and saute for 2-3 minutes. Add carrot pieces and saute well for 5 minutes on medium flame. Then reduce the flame and add chilli powder, asafoetida, salt and vinegar and mix well for 3 minutes. Add little water if needed and mix well. In a bowl, add the crushed biscuit and softened butter and mix well using hand. Add cocoa powder to this and mix well. Then add milkmaid and required sugar and mix well to a batter. Transfer this batter to a pan and cook on low flame stirring continuously till dry for about 4-5 minutes. Switch off the flame and transfer to a plate. Allow it to cool slightly. Then apply little oil/butter on your hand and make rectangle shapes / blocks out of this mixture.